"I find some wonderful YouTube MV (music video), but how can I download these music from YouTube to my iTunes on Mac?" It is well known that most YouTube videos are not supported by iTunes due to compatible issue. So it is hard to directly convert YouTube to iTunes and sync the YouTube videos to iPhone, iPad, iPod, etc. for playback on the go for Mac and iOS users. However, this issue is not too complicated to solve, 2 easy solutions are provided in this article to help you to download and convert YouTube videos to iTunes on Mac (macOS High Sierra, Sierra, EL Capitan, Yosemite and Mavericks included). 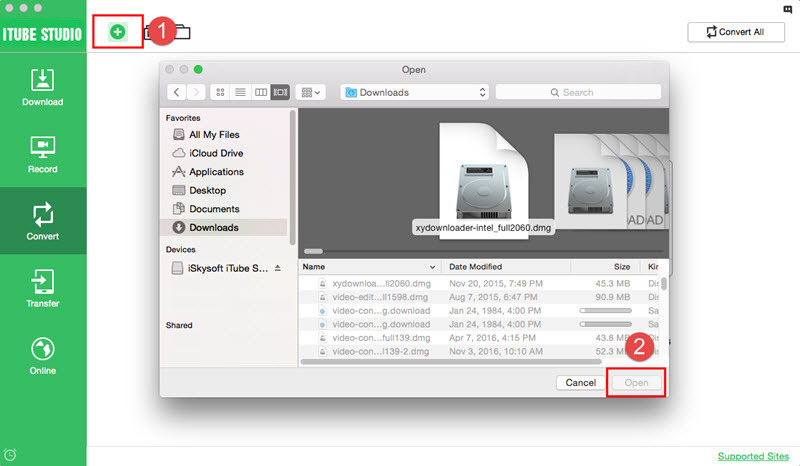 To download YouTube video files and manage them on iTunes, iTube Studio Video Downloader for Mac would be a great helper. It can easily and quickly download YouTube videos on Mac (macOS High Sierra, Sierra and Mavericks included) and then convert them to iTunes supported formats, such as MOV, MP4 and M4V. Download YouTube music to iTunes directly or extract audio for iTunes. YouTube to MP3 download mode to get music or audio from YouTube to iTunes. Support to download videos from YouTube, Vimeo, Dailymotion, Myspace, Metacafe, and 10,000+ in one click or just with the video URL. Convert downloaded YouTube videos or music videos to MP3 and support directly export the downloaded files to iTunes Library. Transfer downloaded YouTube video or music files to mobile devices like iPhone, iPad, Samsung or other Android devices. Download and install this YouTube converter to iTunes. And then run the program on your Mac. Go to YouTube, a "Download" button will show up at the top left corner of the video when it is detected on the webpage. Click the button and let the YouTube download wizard to do the thing for you. 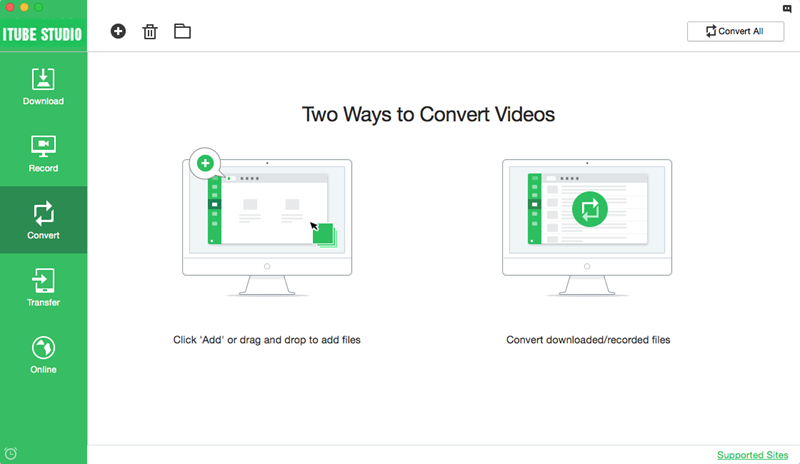 Once you finish YouTube download, you can go to view the videos and click "Add to Convert List" icon in the "Downloaded" tab to import your video to "Convert" tab. As we all know, most YouTube videos are in FLV format, so if you want to import YouTube to iTunes, you must convert YouTube to iTunes supported format. To do so, click the "Convert" button in "Convert" tab and select iTunes compatible format, such as MPEG-4, AAC,AIFF, MP3, WAV, or M4A, as the output format. 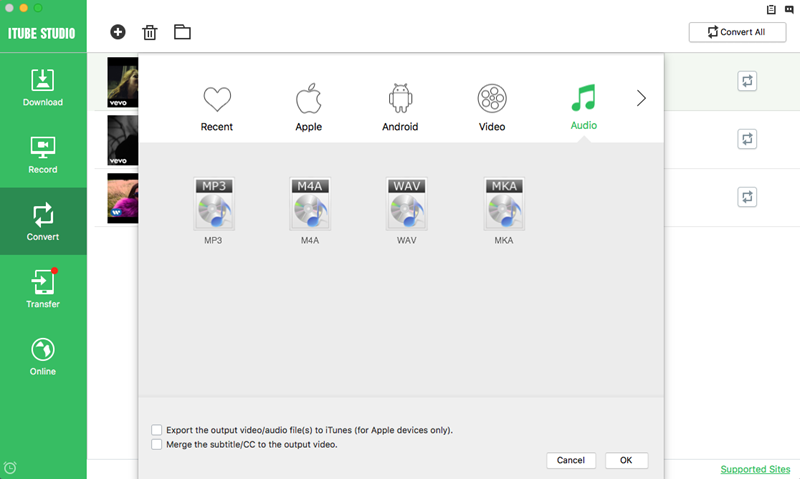 And then check "Export the output video/audio file(s) to iTunes" option and start the conversion. If you want to download and convert YouTube audio format like MP3 for iTunes, you should also import the video to "Convert" tab at first, then click the "Convert" icon and open "Audio" tab to select MP3 as the output format. 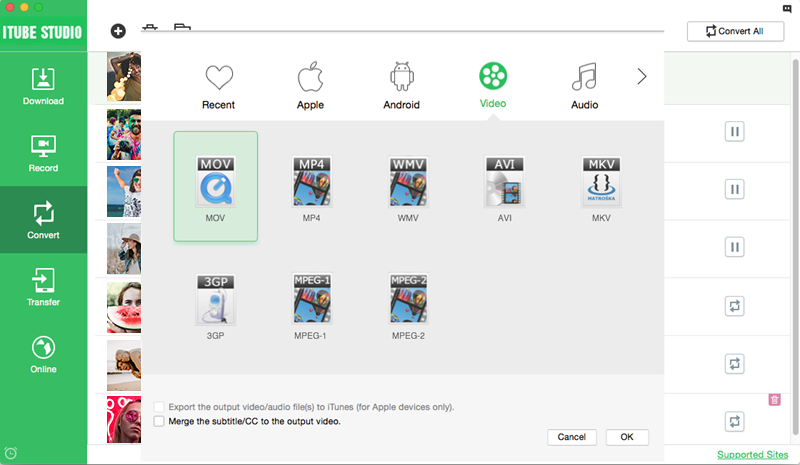 Then check the option of "Export the output video/audio file(s) to iTunes". Lastly, click "OK" to start the conversion. Now you will have your YouTube videos in iTunes library. Have a trial. If you already have download YouTube videos to your Mac (High Sierra, Sierra included). You might have noticed that the format of your YouTube files is FLV which is not recognized by iTunes, i.e. you have to convert YouTube video to iTunes compatible formats like MOV, MP4 or M4V, if you wanna manage these files in iTunes. 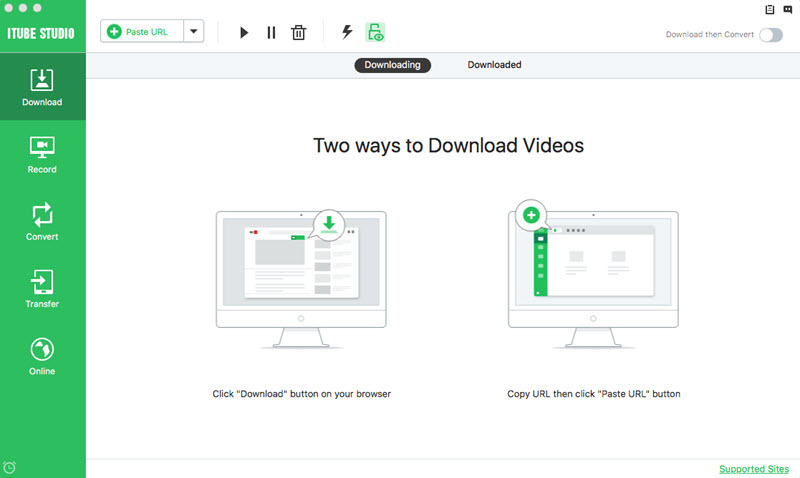 To convert YouTube to iTunes, this professional yet easy-to-use YouTube Video Downloader for Mac gives you a hassle free experience. 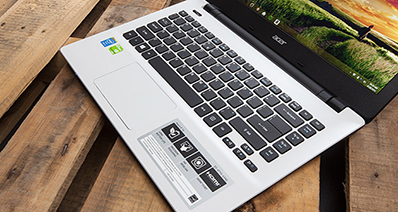 It offers you ultra-fast conversion speed, loss-less video quality, extremely easy conversion steps. You're also able to download video with iTube Studio. In the "Convert" tab, click the "+" icon to select your local videos from your Mac or PC computer. Select an output format from the pop-up format window. If you want to upload the output files to your iPod, iPhone or iPad, you can select the presets offered. Click the "OK" button to start YouTube video to iTunes conversion, this FLV to iTunes Video Converter for Mac will get the rest done. YouTube and iTunes compare a lot in very many ways. Other than both platforms being a major source of entertainment for individuals across the globe, they compare differently on several metrics as outlined below. 1- iTunes makes up for the fact that its services are provided at a fee by making sure that audio and video quality is very high. The quality provided is way more superior to that provided by YouTube for both its video and audio segments. 2- The files available on YouTube are primarily very large given that the files are in a video format. This is so much unlike iTunes where the format is in Mp3 format, meaning that the files consume lesser disk space. 3- Unlike iTunes, YouTube does not have any portable media players. YouTube also does not have any software for transferring YouTube files to different devices either. An individual may however find various reasons to convert YouTube videos to iTunes format. 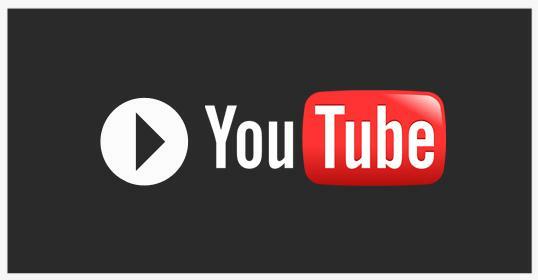 The following are reasons why one may change YouTube videos to iTunes format. 1- To save YouTube content to your iTunes account: YouTube being the most popular video content sharing website, has more content than iTunes, some of which may not be available on iTunes. 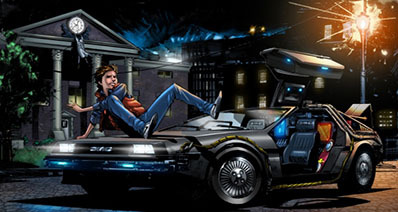 This may force one to convert some of this content to iTunes format for you to enjoy the content. 2- To avoid paying for content which may only be available for sale on iTunes store. 3- Converting YouTube videos to iTunes format will enable you to manage your YouTube videos and manage them appropriately. 4- Converting YouTube videos to iTunes format will enable you to backup you favourite YouTube videos or audios using iTunes back-up facility.